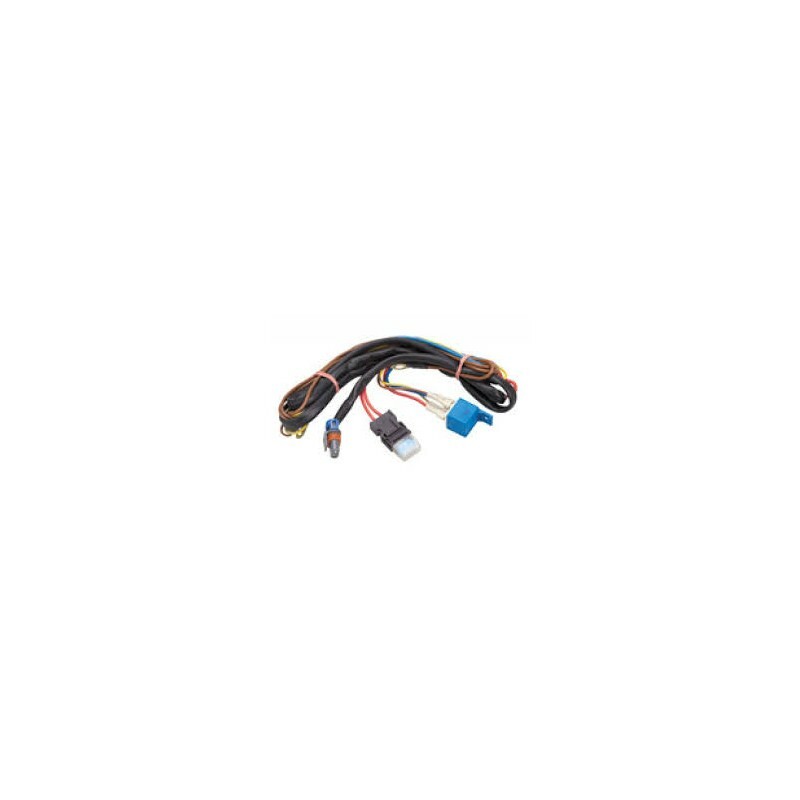 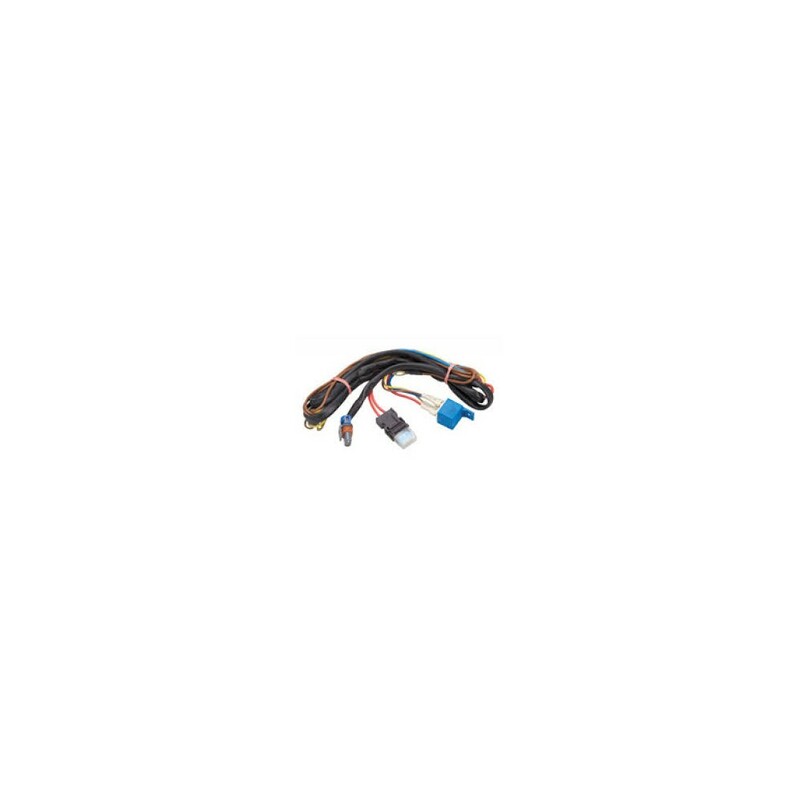 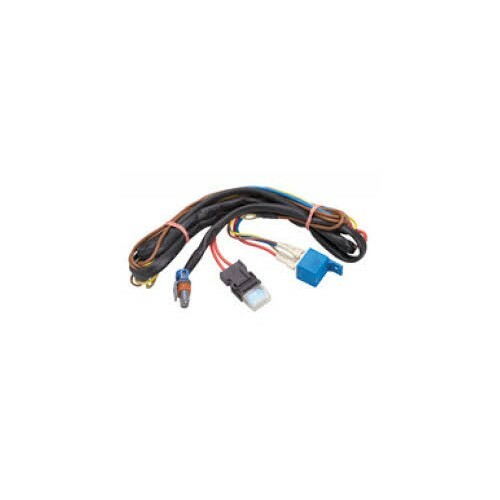 Hella XGD Genuine Driving Lights 24V Wiring Kit 9.1367.06 ON SALE NOW! 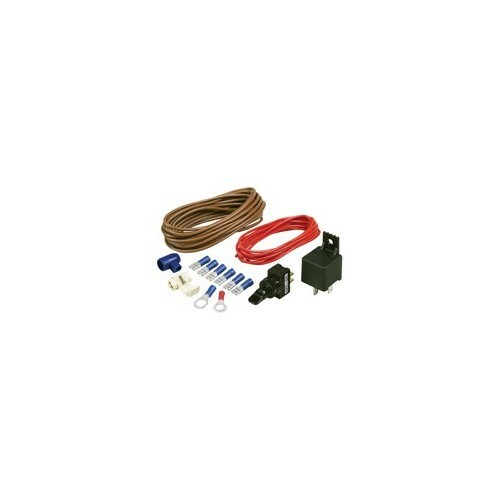 Hella XGD Driving Lights 24V wiring installation kit, complete with 3 metre connecting lead (ballast) with 24V changeover relay and 15A fuse to suit all Hella XGD Driving and Work Lamps. 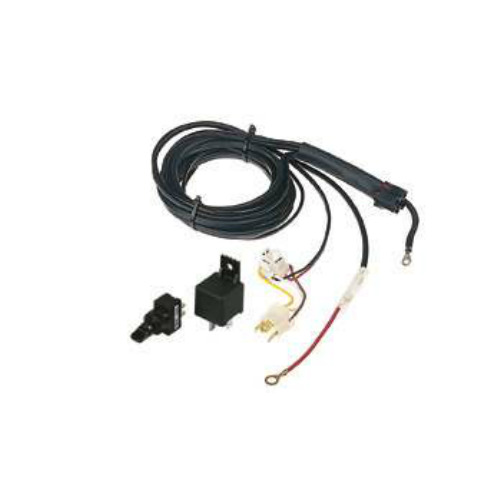 This wiring kit is designed for 2 Driving lights.